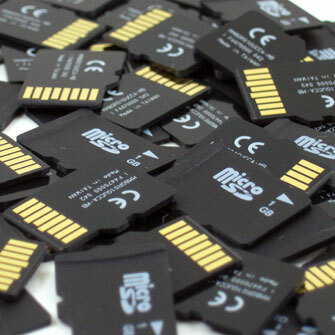 How much digital storage do we need on a phone? Anyway… Let’s play a little game. 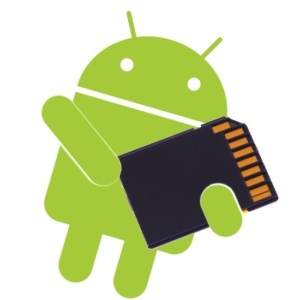 Grab your phone not tablet and tell us how much storage you use on your device. Add internal used to SDCard used and leave a comment below, reply on our Google Plus Page or @ us on Twitter. Samsung Galaxy Ace – 133MB used on the phone and 3GB of my 16GB SD Card.